Our newest program, Head Start Readers was started in October, 2012. During the months of October – April, members read and provide a follow up activity to the children at a nearby Head Start Center. Each child receives a copy of the book being read to them for their home libraries. The teachers also receive a copy for the classroom library. 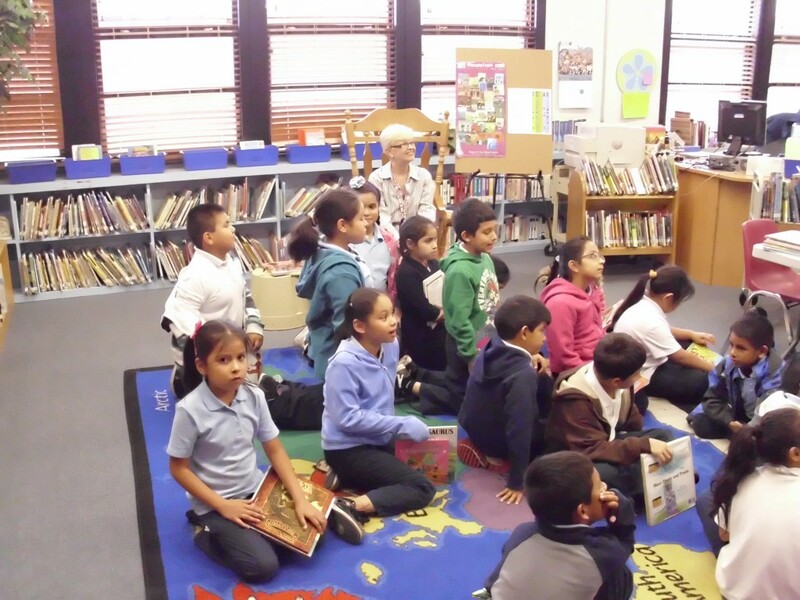 Our goals are to contribute to the love of reading, and improve literacy with our enrichment program. In 2013-2014, we received a $2,000 grant from Target. 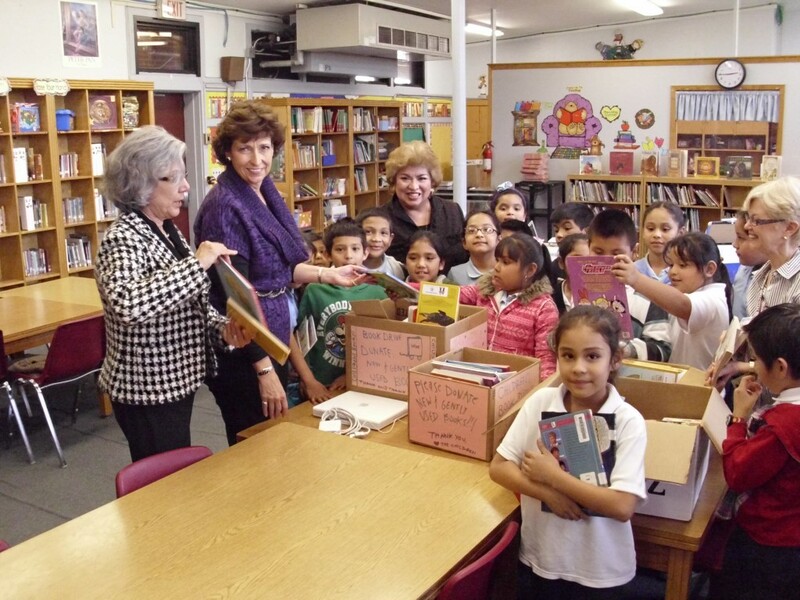 This grant aided 72 children and 4 teachers to receive 10 books each. 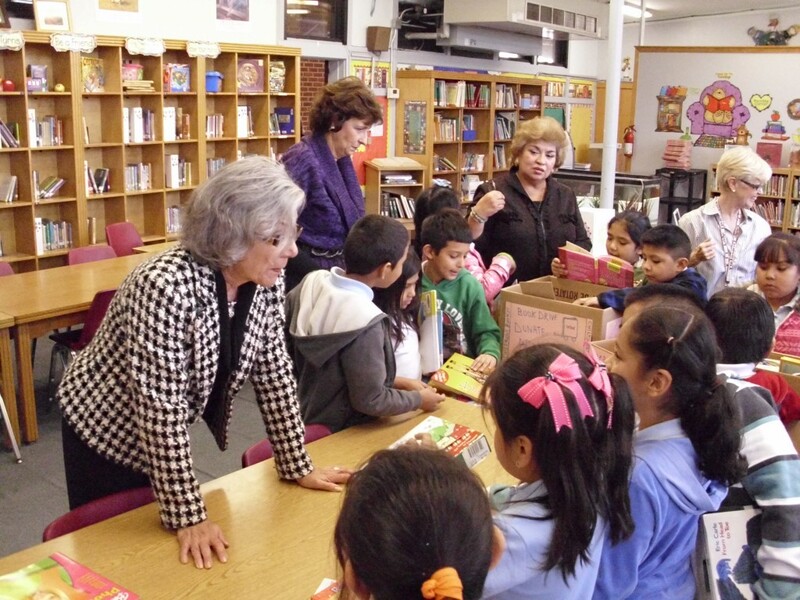 In 2014-15, we provided students and schools over 700 brand new books. In 2015-16, we provided students and schools over 700 brand new books. In 2016-17, we provided over 429 students with 732 brand new books. In 2017-18, we provided over 74 students with 546 brand new books.